The Noah Memorial Fund was started in 1997 through several donations made by a group of technicians who knew that Dr. Callen would not be able to turn away stray or injured animals. This fund is used to help provide the necessary care for these animals and provide immediate attention for those cases where cost makes the difference between life and death. 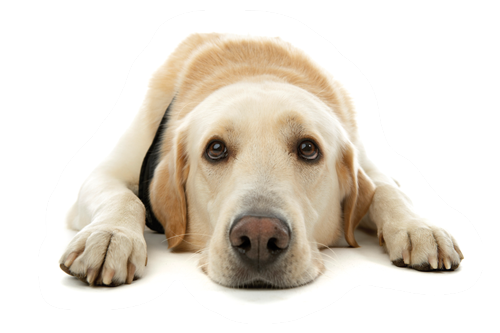 We at Twinbrook Animal Clinic, Inc. think it is important to have a support system for these situations. Throughout the years, our clients have become familiar with the Fund and continue to donate and support its cause. Many animals have benefited due to the generosity of our clients and wonderful people in our community. If you would be interested in donating to this fund, contributions can be made to The Noah Memorial Fund, in care of Twinbrook Animal Clinic, Inc.